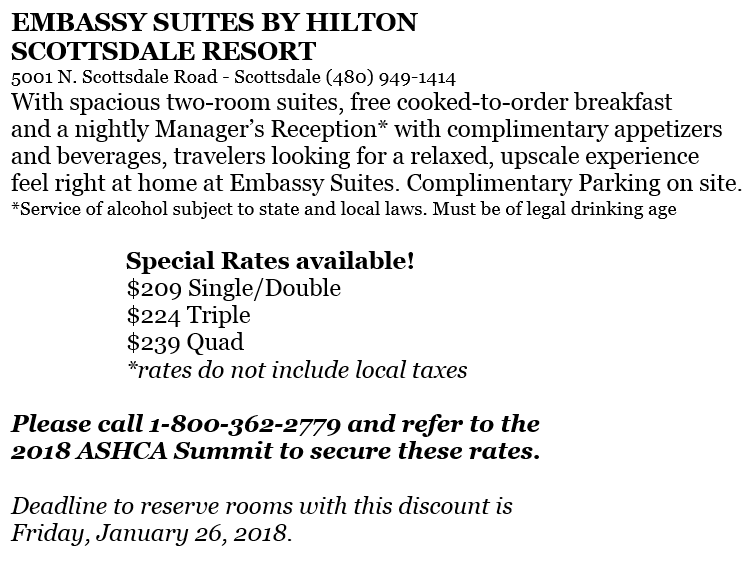 Join us in beautiful and vibrant Scottsdale for the 2018 North American Agricultural Safety Summit. 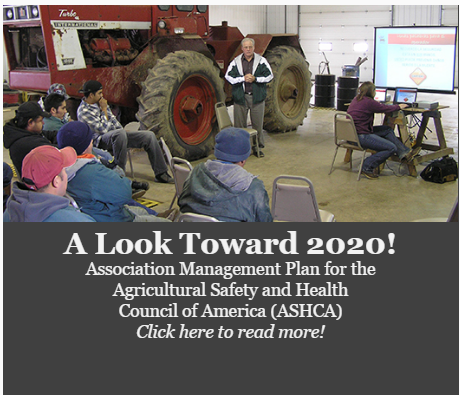 Get ready for an agricultural safety and health meeting unlike any other! 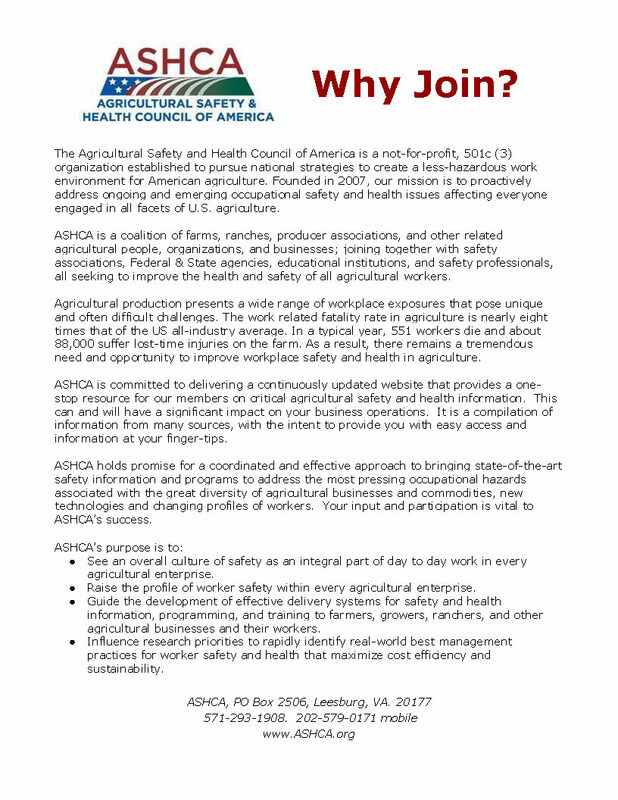 The North American Agricultural Safety Summit will match safety interventions with production practices and emerging safety issues. 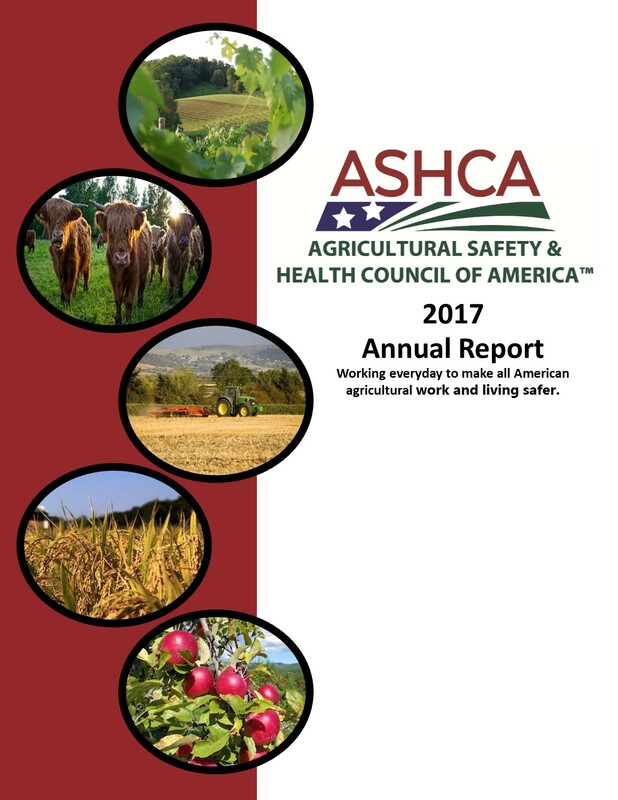 The Summit, hosted by ASHCA, will build upon sessions that bundle global thinking with hands-on learning and networking. 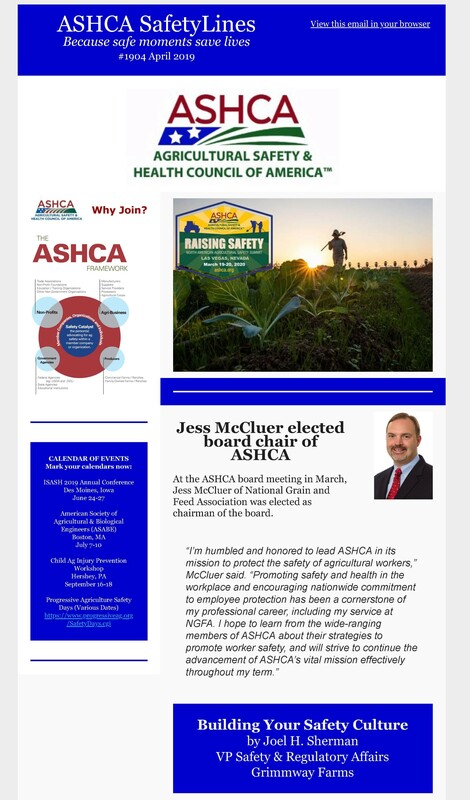 These innovative opportunities to interact with industry leaders and safety experts will give you valuable knowledge on current industry trends and safety concerns. 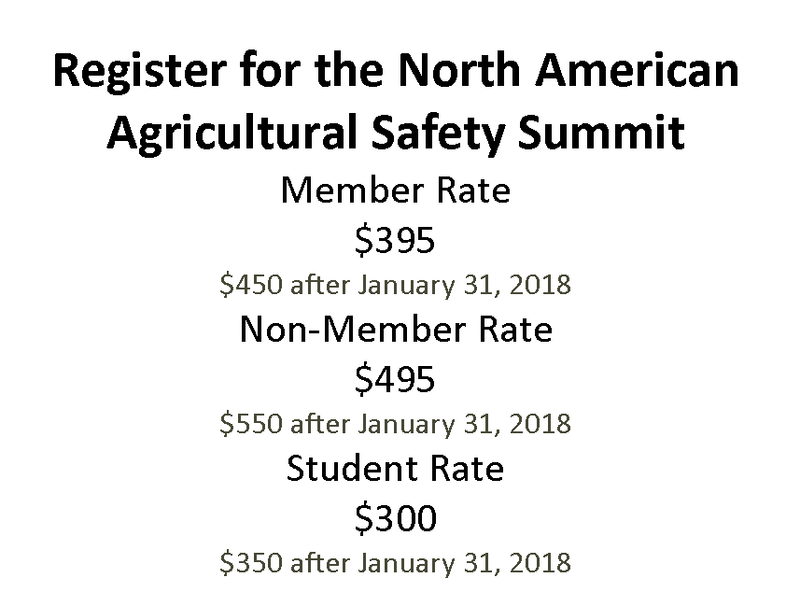 A wide range of sponsorship opportunities are available for the 2018 National Agriculture Safety Summit. If you are interested in discussing sponsorship opportunities, please contact Dana Ellis at dana@ellisinternational.com or phone at 763-537-6977.